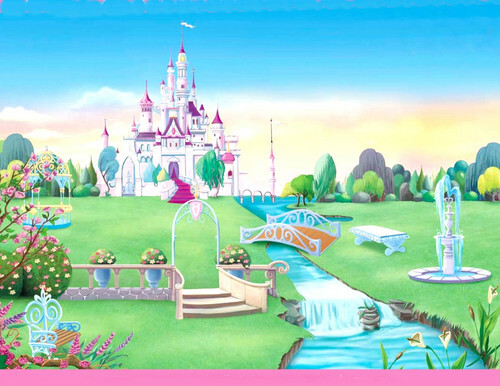 城堡. . HD Wallpaper and background images in the 迪士尼公主 club tagged: disney princess. This 迪士尼公主 photo might contain 商务区, 市中心, 商业区, 商务区市中心, and 克里姆林宫.